I've been looking for a cravat for you to wear under your Bleues de Travail jacket. 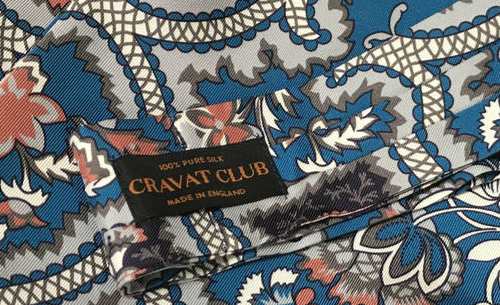 The splendid Thales silk day cravat from the Cravat Club might be what we're after. As you might be wearing it for gardening, the botanical pattern of the cravat is verdantly fitting. 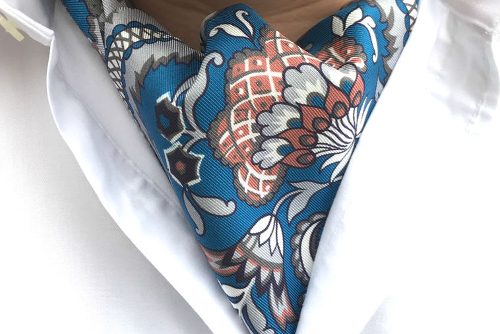 The Thales cravat is made from a 36oz extra soft silk twill and is printed and handmade in England. The key here is the double wrap technique. An even more secure option is to tie a reef knot and hide the knot with the longer blade if you're terrified of exposing neck. I understand. I really don't like skin showing twixt cravat and shirt. 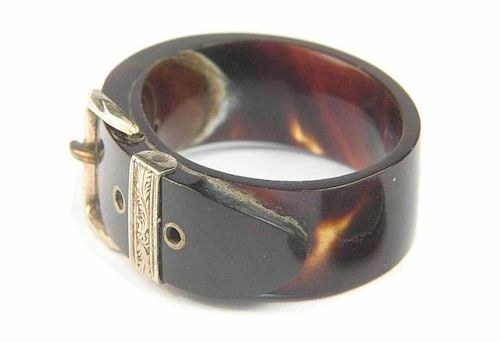 A flamboyant option is to consider the cravat ring. 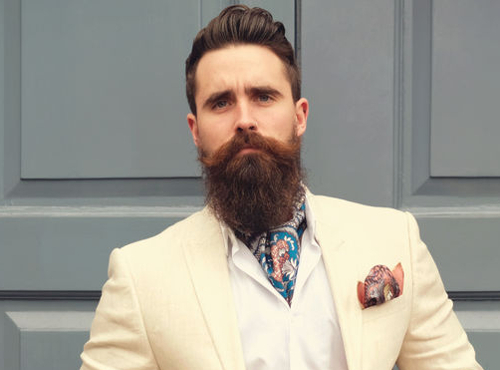 I've mentioned cravat rings before, and perhaps they are something that the Cravat Club may wish to consider supplying. There are some excellent vintage examples out there (as below). Sir Peveril wore one with a silk scarf to great effect in The Lady Vanishes. Your wedding ring could perform a similar duty.